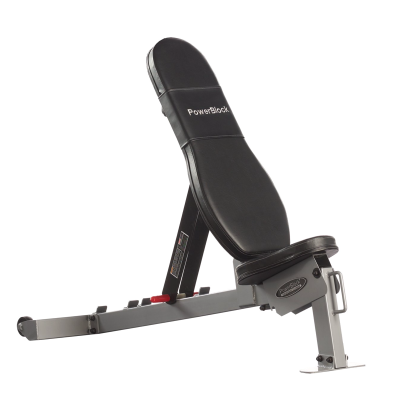 With added benefit of the proprietary “Quad-Lock” braking system combined with the free-form bar, XPT is the safest, most effective training tool for building explosive strength and speed. 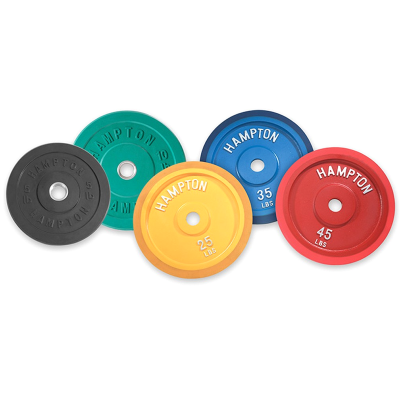 Perform conventional lifts, Olympic lifts, traditional and functional movements, and explosive/competitive movements to bridge the gap between the weight room and field of competition. 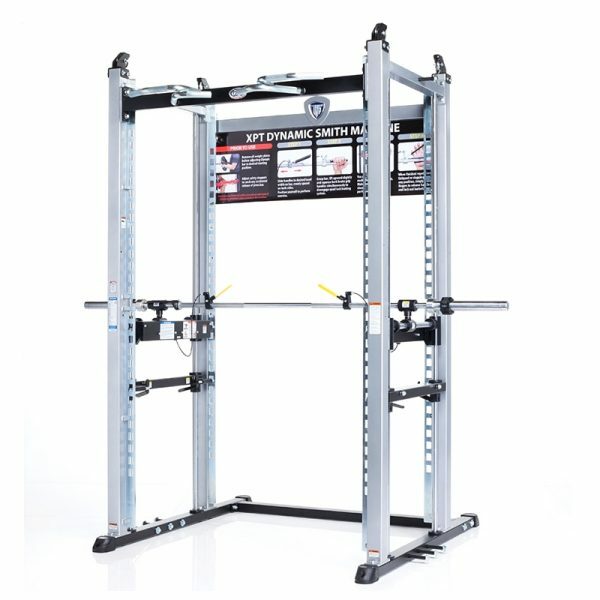 With the TuffStuff XPT-PRO Self Spotting Power Cage (XPT-051C) you can perform conventional lifts, Olympic lifts and explosive, competitive movements to develop the highest level of speed and power. 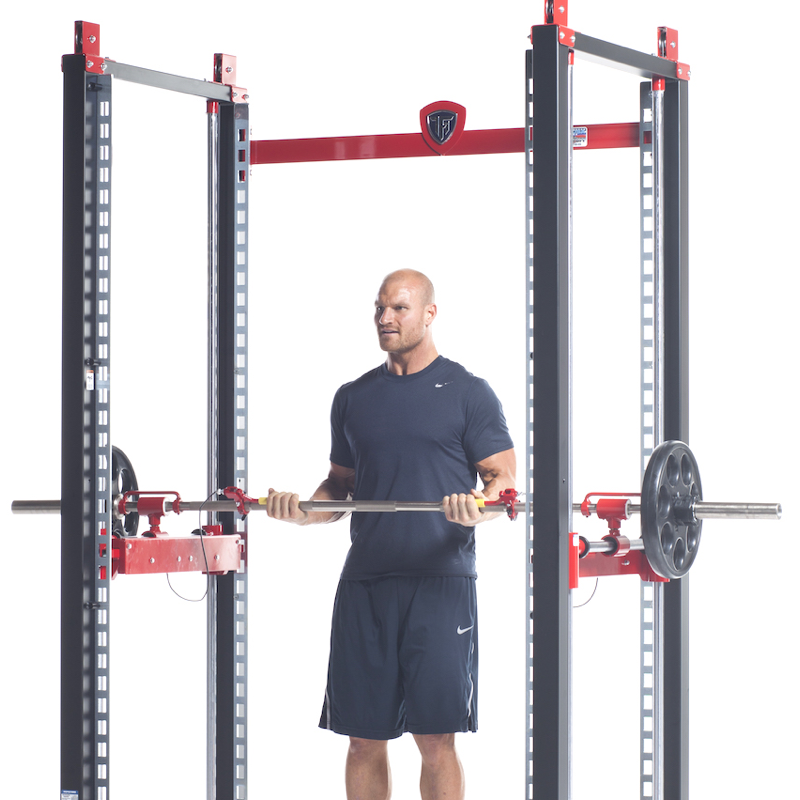 The XPT-PRO was designed and developed in collaboration by Brady Poppinga (NFL Veteran & 2010 Super Bowl Champion) and TuffStuff Fitness International. 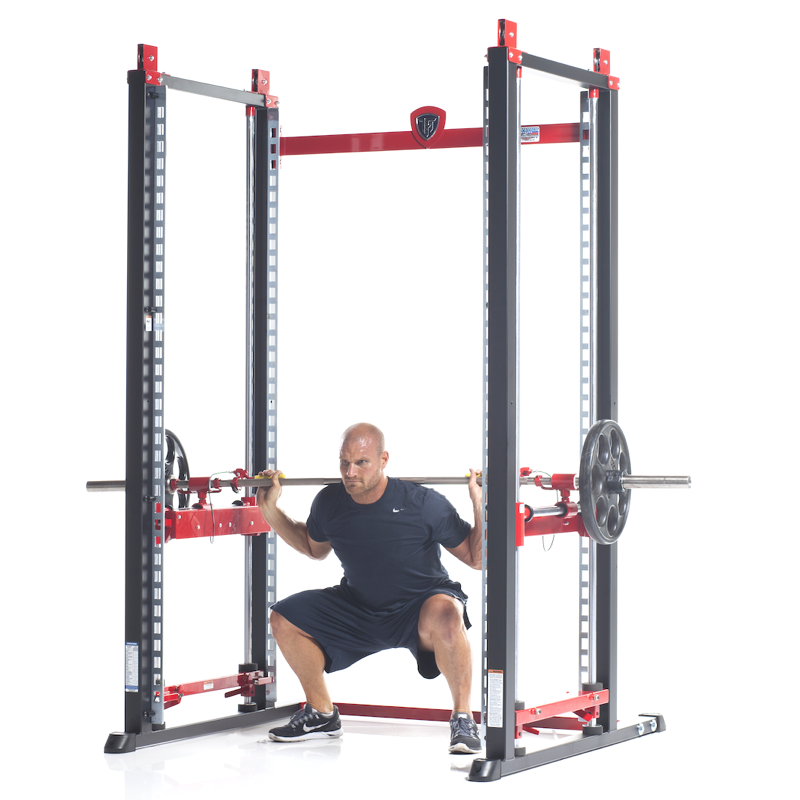 The XPT-PRO allows unlimited barbell motion, and eliminates the need to purchase expensive bumper plates for explosive training. 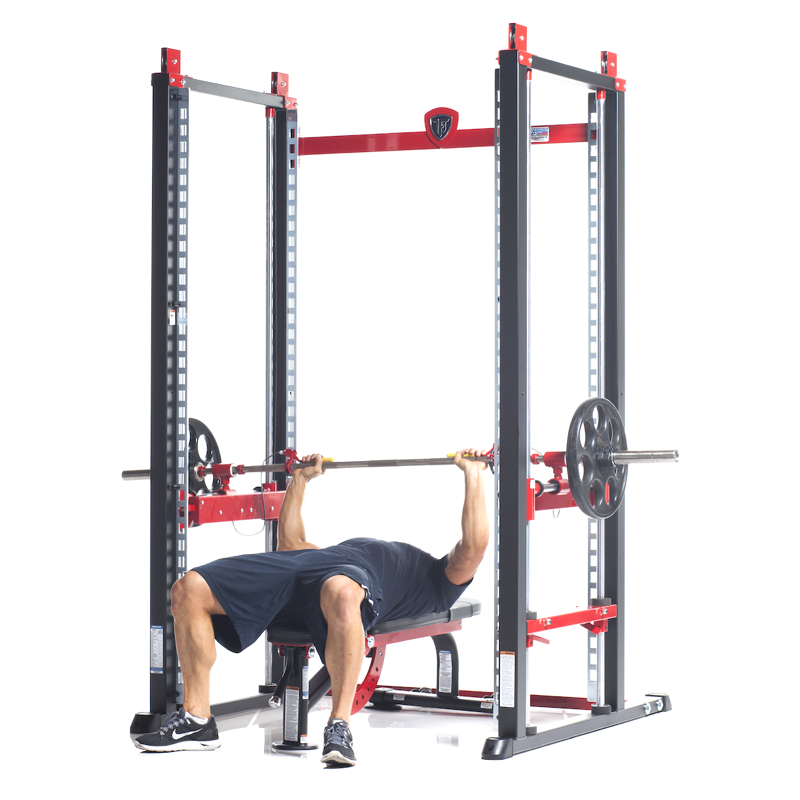 The XPT-PRO starts with the basic concept of a self-spotting Smith machine, but then explodes past it in all other ways, quite literally. While a Smith machine is locked into one vertical plane of movement, the XPT-PRO is completely free-form, or “3-D” in its movement. Free-form movement allows the bar to not only move upward and downward, but also forward and backward as well. 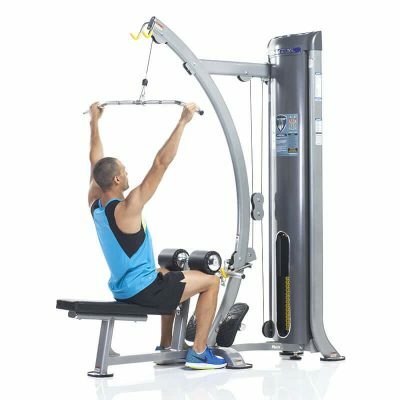 Since each side of the bar works independently on its own freely moving carriage, the XPT Training System allows a much more authentic lifting experience. Both the balance and stability of the bar are factored into the functional movement being performed.